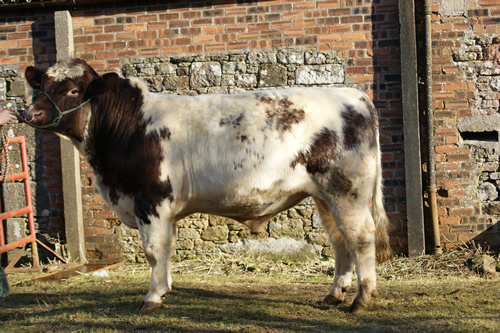 Two bulls were sold at Stirling in February. Dunsyre Blusterer(P) sold for 6000 guineas to messrs Peebles of Fife. Dunsyre Bonaparte (P) sold for 2500 guineas to Upsall Beef Shorthorns.